Exchange vows in a historic landmark, surrounded by the beauty of a French Gothic Revival-style sanctuary bathed in the light of century-old stained glass windows. 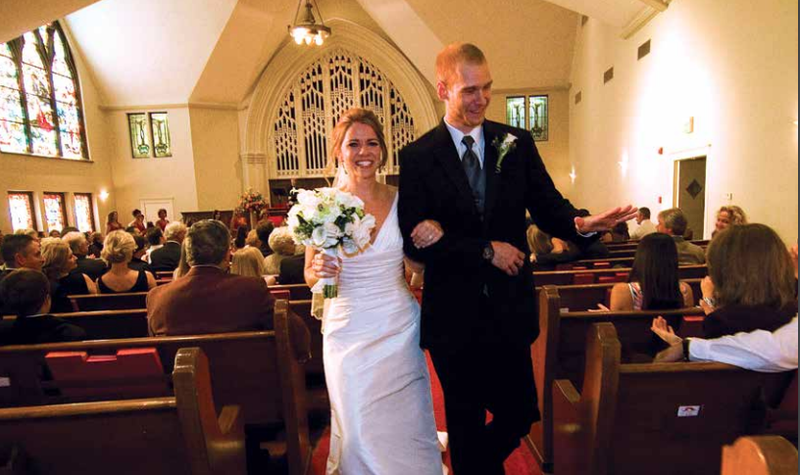 In addition to a bride's room and groom's room, Grace offers the Fellowship Hall or the restored, wood-paneled parlor for receptions following the ceremony. For more information, email our wedding coordinator.